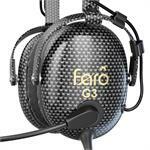 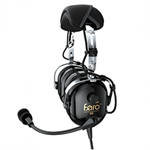 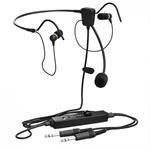 Faro Aviation Headsets are the best bang for the buck when it comes to aviation headsets! 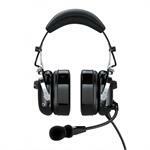 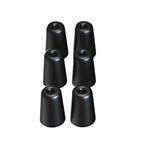 They have lightweight, passive and active noise reduction models. 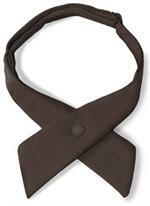 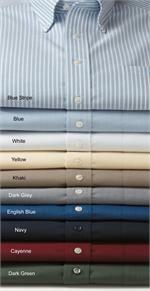 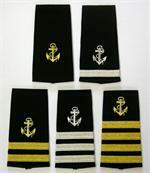 Garffshirts Price: $679.99 - Free Shipping! 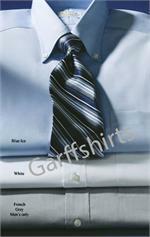 Garffshirts Price: $349.99 - Free Shipping! 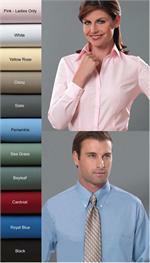 Garffshirts Price: $179.99 Free Shipping! 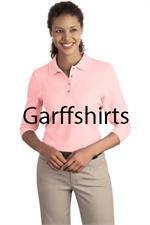 Garffshirts Price: $379.99 Free Shipping!